Pressure vessels are designed to confine liquids or gases. These containers are used in nuclear plants, the chemical and petroleum industries, and even as water heaters in homes. 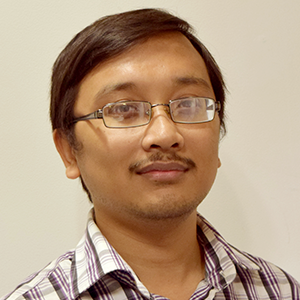 In principle, the vessels’ internal pressure is much higher (or sometimes lower) than the ambient pressure, so the vessels must be carefully designed, as failure can result in severe damage. 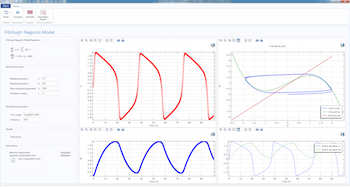 Today, we’ll explain how to use the Application Builder in the COMSOL Multiphysics® software to create an efficient and accurate design workflow. 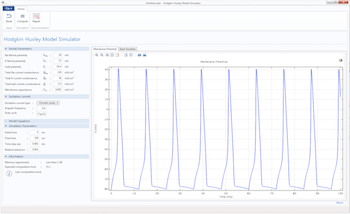 Simulation apps, as we’ve highlighted on the blog, are a powerful tool for hiding complex physics behind an easy-to-use, intuitive interface. 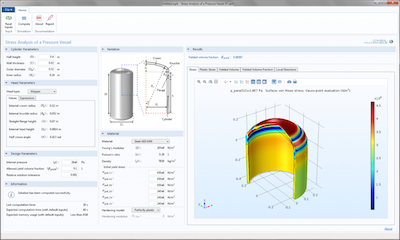 While the app can be used by those with little simulation expertise, understanding the layers beneath its interface — the embedded model and underlying theory — does require a good understanding of COMSOL Multiphysics and the physics at hand. 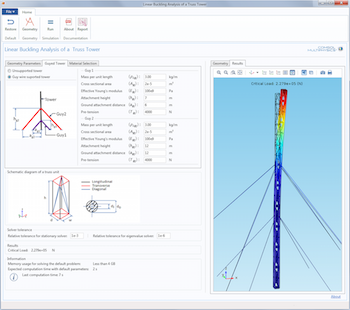 Let’s explore the connection between theory, model, and app using the example of analyzing buckling in a truss tower design.